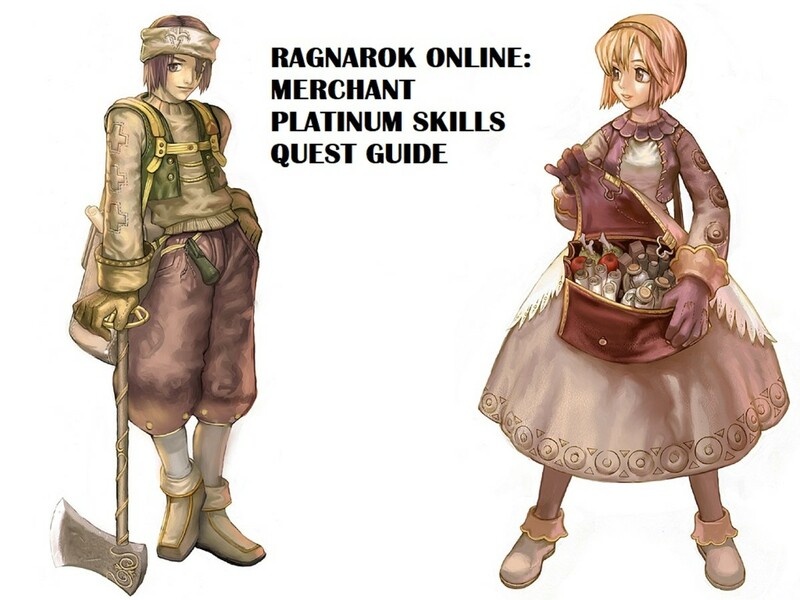 Going on a big adventure in Rune Midgard as a mage? Are you planning on learning magic and wielding spells to take down monsters and save the world? 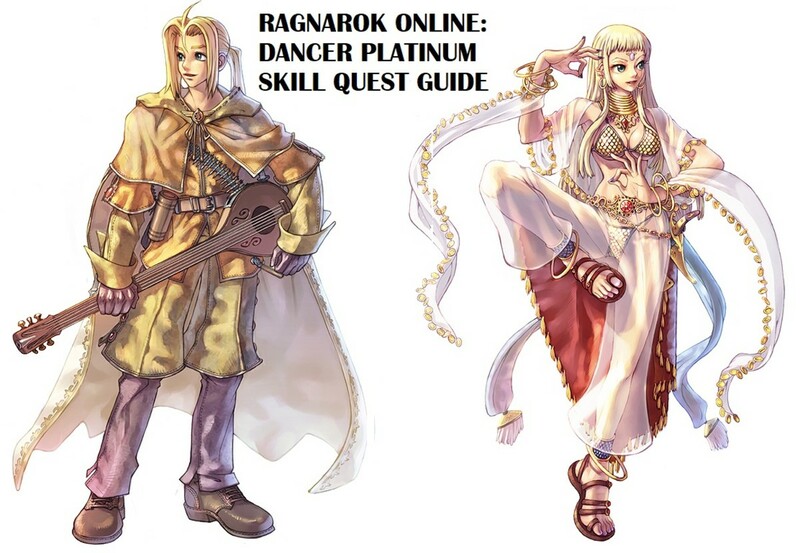 Do you want to become the most powerful mage in Ragnarok Online? Well, you'll be needing all the help you can get. If you're a mage, then you need to learn all the skills available as fast as you can. 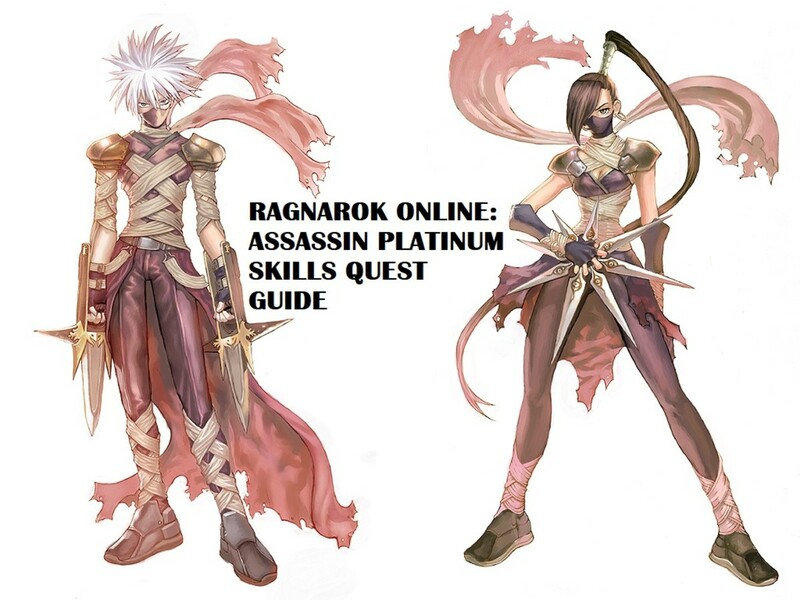 Platinum skills are no exception! They are quite simple and not that strong, but they sure are helpful and useful in the long run. There is only one platinum skill available for the mage class: Energy Coat. This guide will help you learn it. 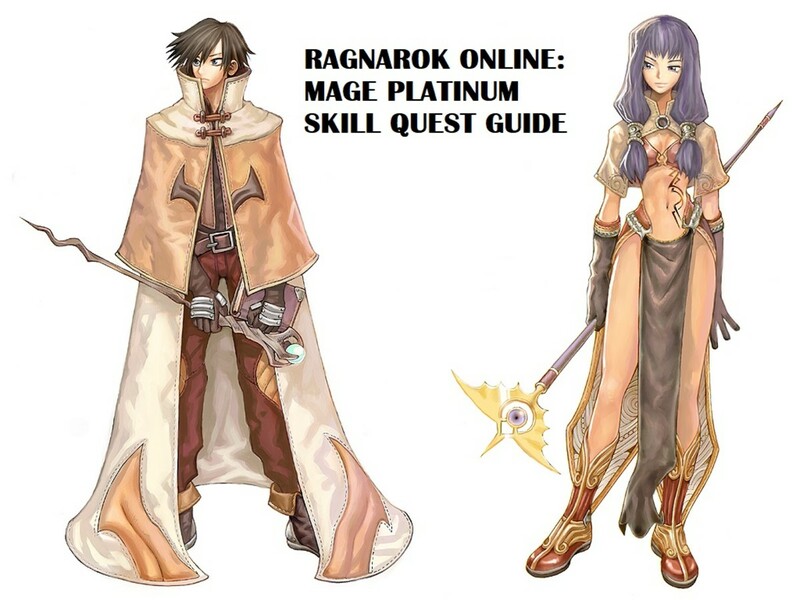 Read on and pave the way to becoming a wise and spectacular mage in Ragnarok Online. Requirement: Your Job Level as a Mage should be 35 or above. Note that this does not apply once you become a Wizard or Sage. 1. Talk to BLIZZARDRISS who is inside the Mage Guild in Geffen (coordinates: geffen_in 151,119). The Mage Guild is located in the farthest northwest area of Geffen. 3. The Glass Bead can be purchased from the Gift Merchant in Prontera for 1,400z each. 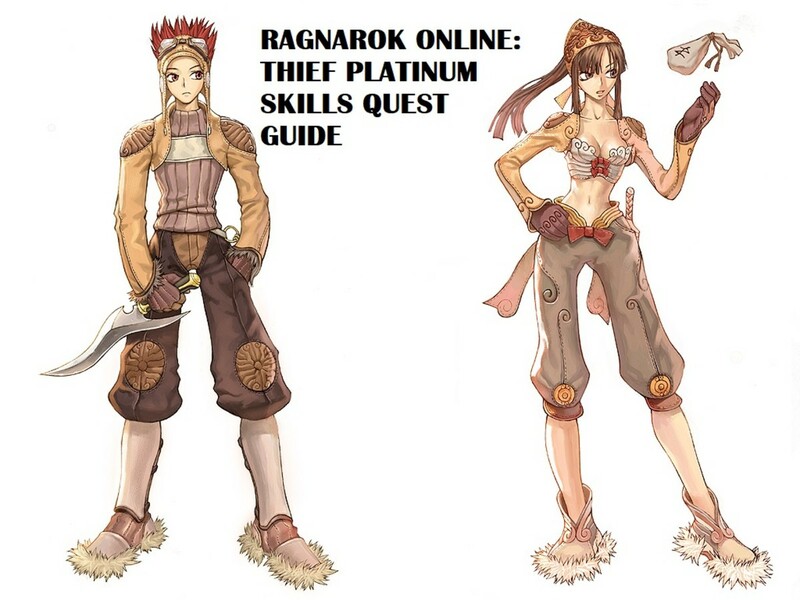 She is located in the southwest quadrant of Prontera, right next to the stalls and near the main street. On the other hand, the 1carat Diamond can be purchased from the Jeweler in the area northwest of Morroc. It’s the place where the pyramid is located. You can find the Jeweler at the farthest west corner of the area. 4. 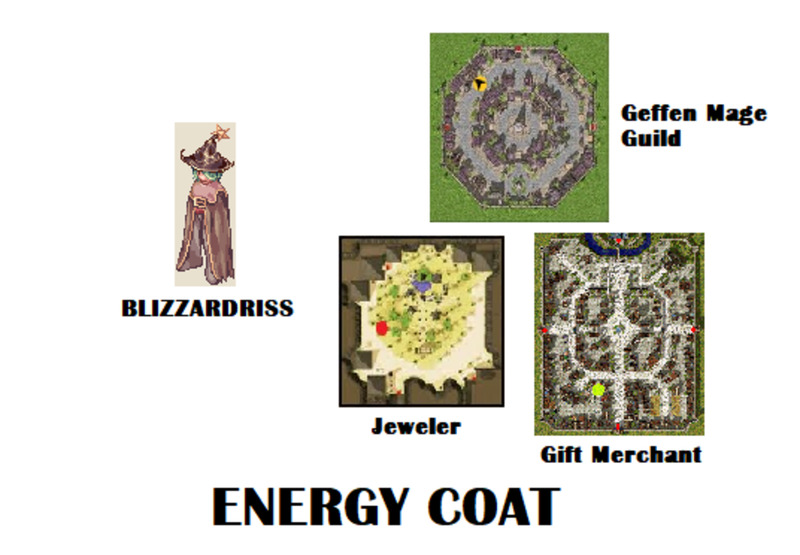 After collecting the needed items and giving them to BLIZZARDRISS, she will teach you the platinum skill—Energy Coat! Skill Description: Energy Coat is an active skill that engulfs you in a protective energy coat for 300 seconds from the moment you cast it. This skill significantly reduces damage from physical attacks (melee, long-ranged, weapon, and corporal skills) by draining some SP from you. The more SP you have, the more damage is reduced. But the more damage is reduced, the more SP is drained from you. 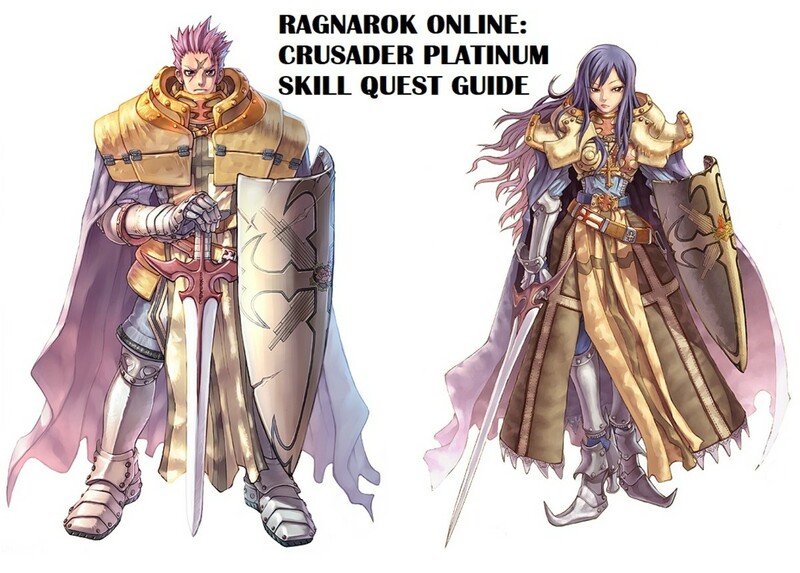 Have you already learned this mage platinum skill?